It’s about to get a lot hotter in the new arcade game Hungry Dragon. As you could probably tell by the name, the game features tons of fire-breathing action. Played will control a dragon as they wreak destruction from a medieval realm and chomp up all kinds of different pretty like birds, soldiers, witches, trolls, and more. During play, you can collect a number of different dragons each with their own unique attributes. While leveling up, you can unlock different costumes to help dragons fly faster and make an even bigger curtain of fire. 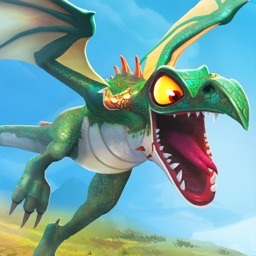 Designed for the iPhone and all iPad models, Hungry Dragon can be downloaded now on the App Store for free. There are a number of in-app purchases available. 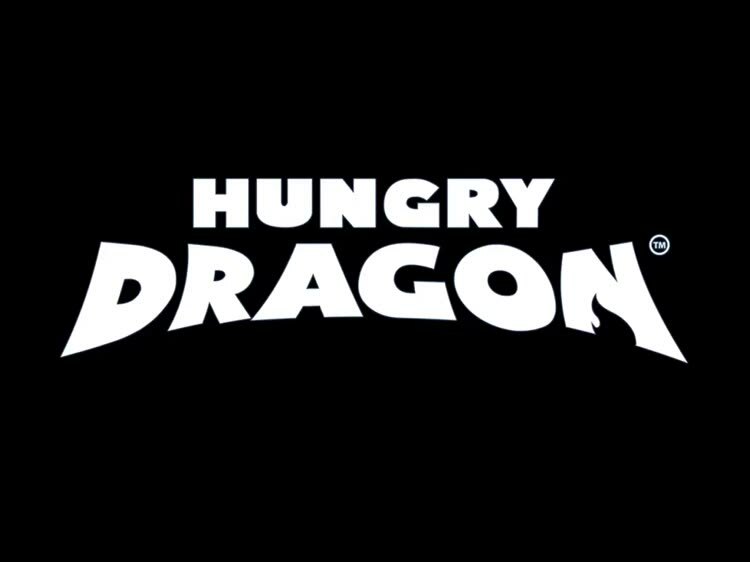 If you’re looking for an easy-to-learn, action-packed arcade game, it’s definitely hard to go wrong with Hungry Dragon. It’s one barbecue you shouldn’t miss. Players can unleash fire from above in the fun new arcade game featuring a number of unique fire-breathing dragons bent on destruction.